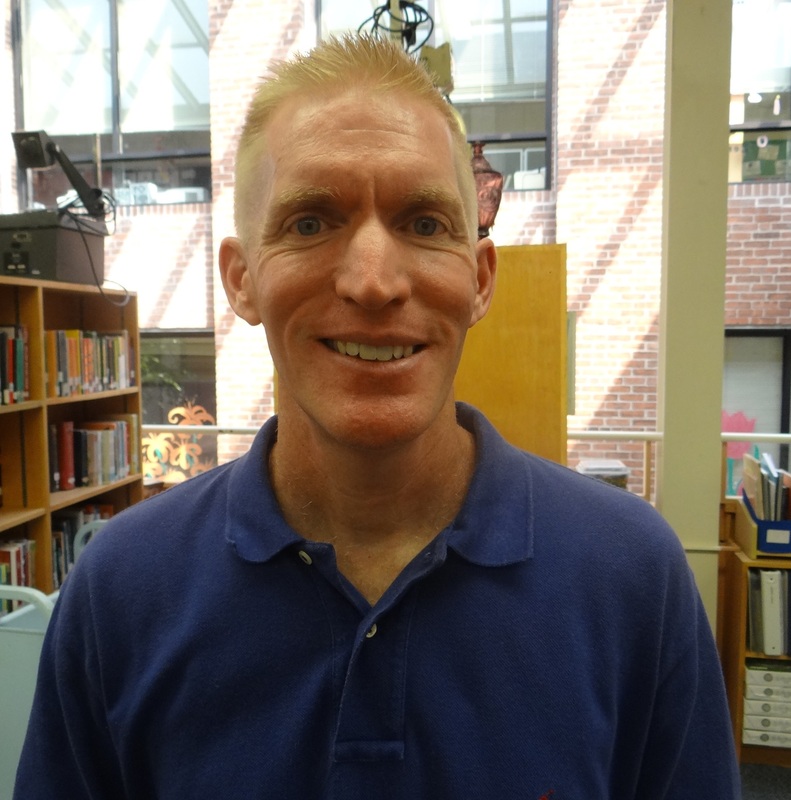 My name is Glenn Horowitz and I have been teaching Physical Education at Charter Oak since 1999. I attended the University of Connecticut where I received a B.S. in Business Administration and a M.A. in Education. While at UConn, I played tennis for the Huskies and began teaching tennis during the summers. After acquiring a passion for teaching, I continued my education at Eastern Connecticut State University, receiving a B.S. in Physical Education. My goal is to develop physically educated individuals who will have fun exercising and enjoy it throughout their lives. When I am not teaching physical education, you will most likely find me outside or exercising in some capacity. I enjoy running, biking, tennis, going to the gym, and relaxing on Hilton Head Island. I have completed a number of half marathons and marathons, the most exciting being the New York City Marathon in 2010. In the elementary schools, students explore movement through a series of guided experiences, which allow for divergent responses to meet individual developmental levels. The major movement concepts explored include body (what the body does), space (where the body moves), effort (how the body moves), and relationships (how the body moves in relation to others and to the environment). An integral part of this approach involves guiding students toward mastery of the key elements of immature and mature forms of the basic locomotor skills (walking, running, jumping, hopping, galloping, skipping, sliding and leaping), non-locomotor skills, including educational gymnastics (curling, stretching, twisting, balancing, climbing, vaulting, hanging, swinging and supporting), and manipulative skills (throwing, catching, striking, kicking, dribbling, and volleying). As a result of this strong movement foundation, students are able to refine and apply their broad base of movement skills successfully to specialized skills in dance, gymnastics, adventure education and sports (team, individual, and dual) in the upper grades. What should my child wear to physical education class?